1052 Budapest, Párizsi utca 1. The most important thing for a good dentist is the patient's happy and healthy smile, which, in addition to the high quality services and the conditions of treatment, complete it. 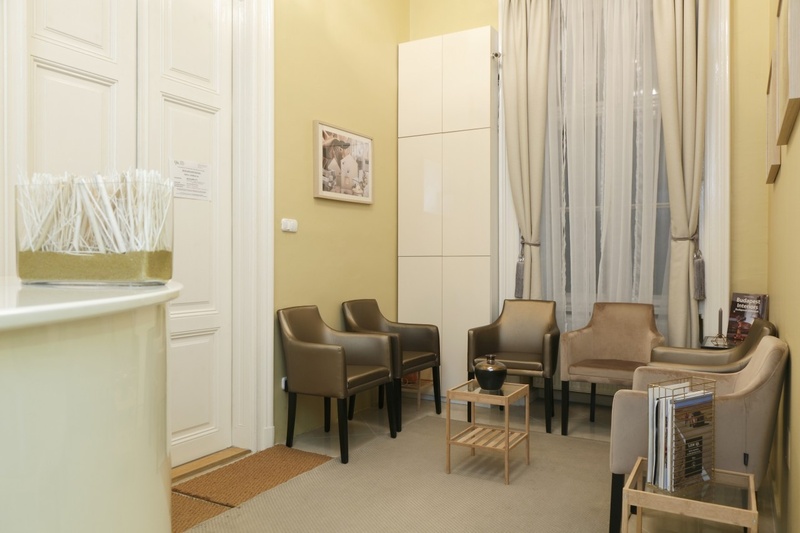 For our modern dental clinic we have chosen an environment that is easy to access and where the latest expertise and peace of mind assists the healing work. 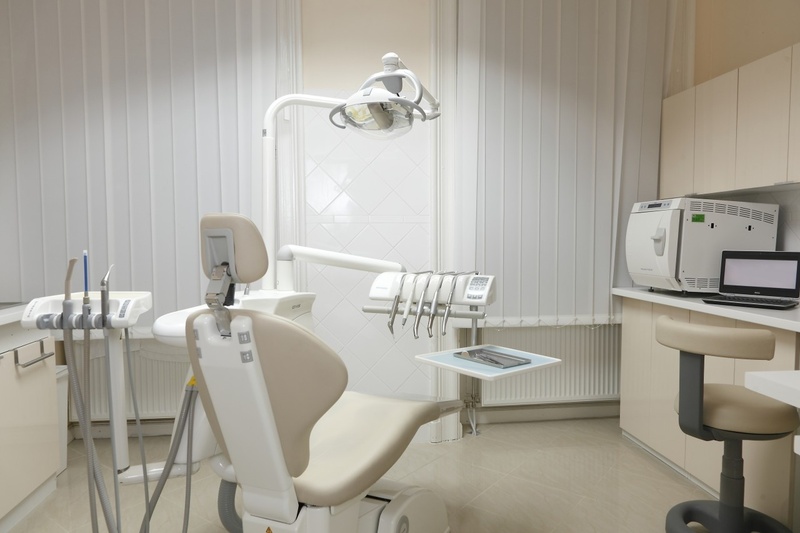 Our patients can enjoy our professional dental and oral hygiene services in a friendly and reassuring atmosphere. Our experience, expertise and time are delighted to serve the highest level of dental care, but we treat them with our patients' time in a gentle way. Our patients are admitted at a pre-arranged appointment, who can come to a painless treatment without waiting and waiting unnecessarily. Thanks to this, our comfortable waitress is the scene of tune-up and relaxation rather than tense waiting. We are proud of the trust of our patients who feel that they will not forget for a moment: at the end of a tooth a person is sitting. That's why they have come back to us for many years - now not just as a satisfied patient. Whether you are looking for aesthetic or preventive, corrective or restorative treatment, we look forward to welcoming you with a high level of professional care to give you a healthier and more beautiful smile at the end of your treatment.